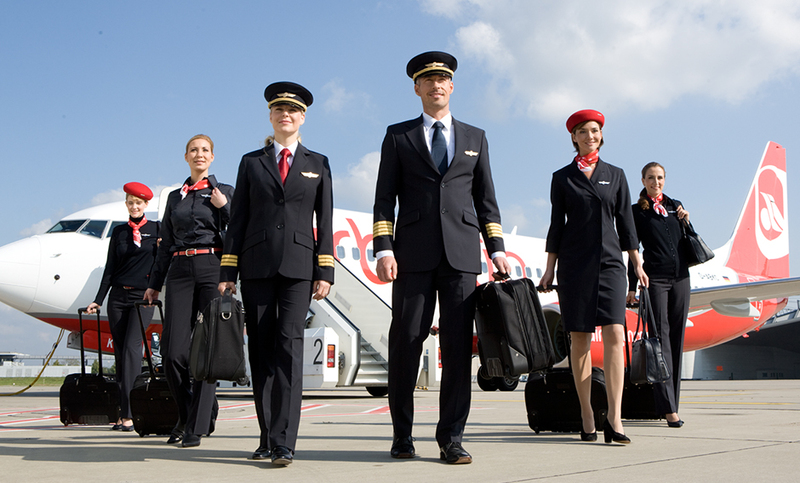 We allow you to take off in relaxed fashion, always bringing you punctually to the airport of your choice. Whether it be a business trip or a holiday – we free you from the stress of getting to the airport and we pick you up again reliably. With our airport transfer service, your holiday begins on the way to the airport. 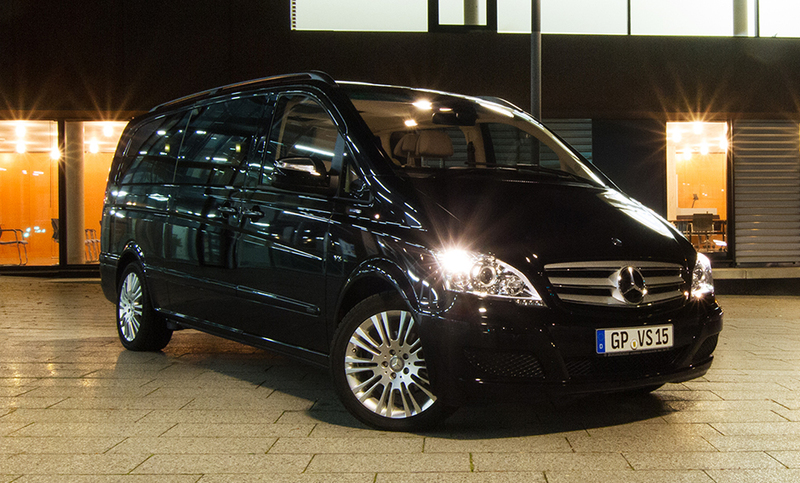 We offer our airport transfer for the Stuttgart, Frankfurt and Munich airports.